Ten perennials which are enjoyed as ornamentals by gardeners are also favored by slugs. Perennials find favor not only with gardeners but also with slugs. Ornamental perennials prettify gardens and lawns with their predictable flowering. Unfortunately, ornamentals may attract unwelcome visitors such as slugs. Awareness of a plant's specific pest threats is key to strategizing for healthy ornamentals whose beauty remains unmarred by slug onslaughts. •Silver Light bergenia or elephant ears (Bergenia 'Silberlicht). Aster ericoides, commonly known as heath aster, reaches a height of 32 to 40 inches (80 to 100 centimeters), with a spread of 20 to 32 inches (50 to 80 centimeters). Flowers open as pink, yellow-eyed daisies atop leafy, slenderly branched stems. Asters are disfavored by white-tailed deer (Odocoileus virginianus) and rabbits (family Leporidae). Thus, although enticing to slugs, asters seclude garden treasures from forays by these four-legged, notorious garden munchers. Bergenia 'Silberlicht, commonly known as Silver Light bergenia or elephant ears, reaches a height of 8 to 16 inches (20 to 40 centimeters), with a spread of 16 to 32 inches (40 to 80 centimeters). Leaves shine as glossy green beneath loosely clustered white flowers that age to pink. Bergenia 'Silberlicht' is repugnant to whitetails so a garden which is disturbed by slugs at least will be abandoned quickly by deer with the addition of this plant. Pulmonaria angustifolia, commonly known as blue cowslip or blue lungwort, reaches a height of 8 to 16 inches (20 to 40 centimeters), with an exuberant spread of 16 to 40 inches (40 to 100 centimeters). Flowers open in nodding clusters of gentian-blue, tubular flowers. Pulmonaria angustifolia received the Royal Horticultural Society's Award of Garden Merit (AGM) in 1993. Atkinsii snowdrops honor English nurseryman and early galanthophile James Atkins (1804–1884). Galanthus nivalis 'Atkinsii', commonly known as Atkinsii snowdrop, reaches a height of 8 inches (20 centimeters), with a spread of 7 inches (18 centimeters). Flowers open as pure white, marked with green, in winter. 'Atkinsii' received the Royal Horticultural Society's Award of Garden Merit (AGM) in 1993.
ingestion of any part of Galanthus plant may provoke mild stomach upsets. Stachys byzantina, commonly known as lamb's ears or woolly betony, reaches a height of 18 inches (45 centimeters) with a spread of 24 inches (60 centimeters). Grey-green leaves highlight pink to purple flowers. This plant is repugnant to whitetails so a garden which is grazed by deer quickly will be disencumbered of its four-legged visitors by a barrier of lamb's ears. Rudbeckia hirta, commonly known as black-eyed Susan, reaches a height of 5 to 7 feet (1.5 to 2 meters), with a spread of 32 to 48 inches (80 to 120 centimeters). Yellow ray florets encircle purple-brown disc florets as flowerheads open above narrowly long, lance-shaped leaves. Rudbeckia are also profoundly unappetizing to white-tailed deer so the addition of this plant shoos away deer. Two black-eyed Susan cultivars, 'Indian Summer' and 'Toto,' received the Royal Horticultural Society's Award of Garden Merit (AGM) in 2000. Campanula persicifolia, commonly known as peach-leafed bellflower or willow bellflower, reaches a height of 24 to 36 inches (60 to 90 centimeters) with a spread of 18 inches (45 centimeters). 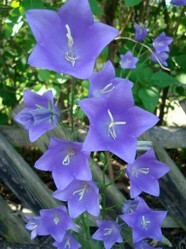 Blue, bell-shaped flowers open widely to about 2 inches (5 centimeters) against dramatic rosettes of narrow, wavy-edged leaves. In addition to its spectacular flowers, Sedum spectabile is valued for its resistance to drought. Sedum spectabile 'Brilliant' has the scientific synonym of Hylotelephium spectabile 'Brilliant'. Its common names include showy stonecrop or Brilliant showy stonecrop or ice plant. 'Brilliant' reaches a height of 27 inches (70 centimeters), with a spread of 16 to 32 inches (40 to 80 centimeters). Flowers open as pink to rosy magenta. Sedum spectabile 'Brilliant' garnered an Award of Garden Merit from the Royal Horticultural Society in 1993.
ingestion of any part of Sedum plants may provoke mild stomach upsets. Leopard slugs (Limax maximus) are brazen garden invaders. Perennials brighten landscapes and enchant with their predictable recurrence. Unfortunately, gardeners are not alone in appreciation of returning perennials. Other garden lovers, such as slugs, also are attracted to certain perennials. Silver Light bergenia or elephant ears (Bergenia 'Silberlicht). Nevertheless, these perennials do not have to be banned from gardens. Instead, their healthy enjoyment may be assured by incorporating strategies for slug repellents into garden designs and plans. Nearby diversionary plants such as dandelions may divert slugs from gardens. Brickell, Christopher, and Judith D. Zuk, eds. The American Horticultural Society A-Z Encyclopedia of Garden Plants. New York: DK Publishing, 1996. 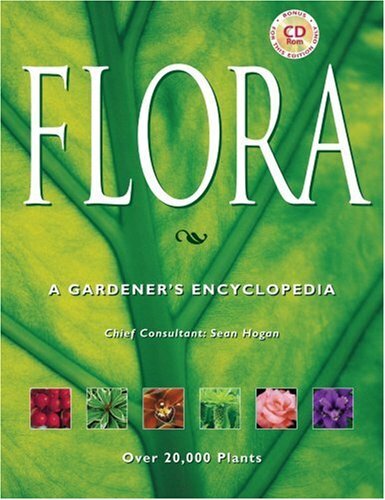 Flora: A Gardener’s Encyclopedia. Volumes I-II. Portland OR: Timber Press, 2003. Lancaster, Roy. Perfect Plant Perfect Place: The Surest Way to Select the Right Outdoor and Indoor Plants. London-New York-Sydney-Moscow: Dorling Kindersley, 2002. Kingston Lacy NT gardens near Wimborne, Dorset. 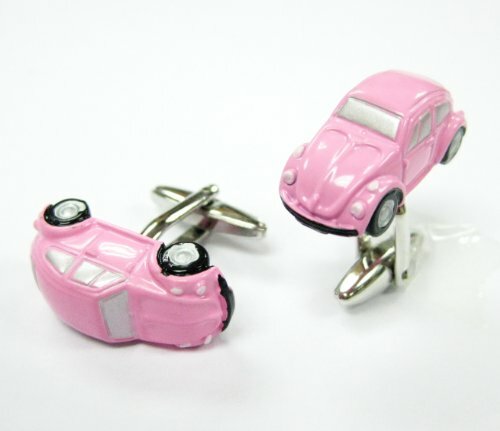 VW Slug Bugs: a welcome "slug"! Comes packaged in a Limited Edition Collectors Storage Box! Cuff link size: Approximately 3/4" x 1/2"
Two volume set covering more than 20,000 plants from all around the world. Beautifully illustrated. accompanying CD-ROM enables a gardener to choose plants by group, hardiness zone, flower, color, and flowering season. 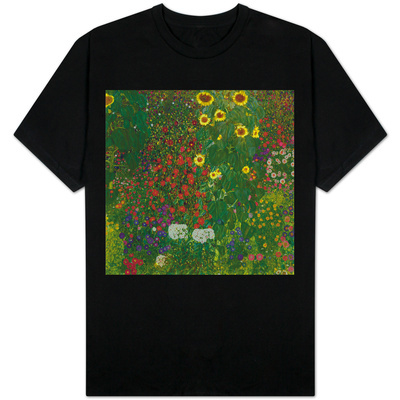 Garden with Sunflowers, 1905-1906: black t-shirt ~ A healthy garden is a cheery garden. cmoneyspinner, Can you imagine the difficulty which I encountered in selecting one photo to display for this article on my profile page?! Oh! Oh! I like the Bergenia 'Silberlicht! No! No! The blue cowslip! No! No! Um … lamb's ears? Wait a minute. The peach-leaved bellflower. No it's not. Forget it! I'll take 'em all!! I agree with you perennials brighten landscapes and enchant. Any one of them can work that kind of magic. Love this Wizzle!! Gardens worldwide are invaded persistently by three Old World native slugs: dusky (Arion subfuscus), grey garden (Deroceras reticulatum), and leopard (Limax maximus). Prettifying gardens with perennials which are repellent to slugs is an easy, natural option for enjoying slug-free gardening.